Exclusive Collections For Your Bedroom . Whether you are looking for beds or bedroom furniture, our showroom has a huge selection to choose from. From pocket spring and foam mattresses, to an variety of furniture in different finishes. Visit our showroom today to see the biggest choice from the most well known brands. Everyone has a different preference when it comes to mattress – Hard, Soft, Medium? And then there’s Pocket Spring, Memory Foam, Latex Foam…. There’s a lot to choose from. 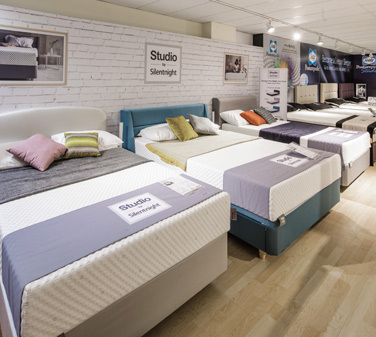 Fortunately we have a team of bed experts to walk you through the right mattress for you. We’ll talk to you to find out what your requirements are and offer our recommendations on what will match your preference. We also carry 300+ mattresses in stock, ready for quick delivery. So if you need something fast, we can help you with that aswell. The style of each and every home is different. The style of your home is built on your individual tastes. 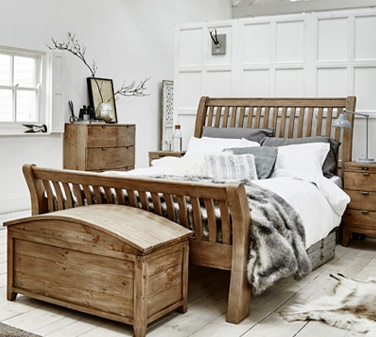 So there’s no better way to find something to suit your style than from our huge selection of bedroom furniture ranges. We have a great choice, from oak, painted, high gloss and much more. We also have a great selection of sliding wardrobes for people looking to maximise their space. Visit us today and one of our friendly team will be happy to walk you through our collections.